Product prices and availability are accurate as of 2019-04-16 12:06:24 EDT and are subject to change. Any price and availability information displayed on http://www.amazon.com/ at the time of purchase will apply to the purchase of this product. Trail Tech uses only the highest quality lamps with the best watt for watt light output. There is a big difference in the quality and light output of lamps from different manufacturers. 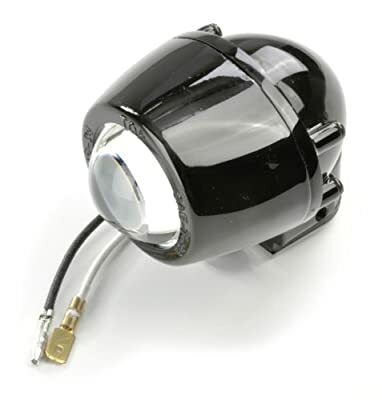 Replacement lamp type: 2 inch halogen projector with bulb 35 watt spot . 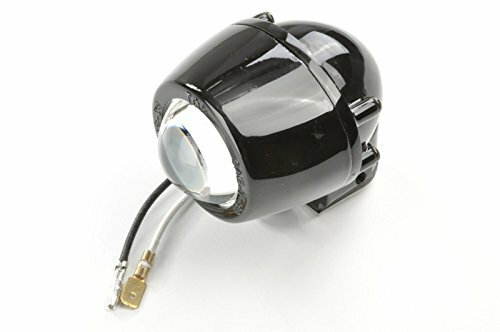 Fits Trail Tech X2 dual sport headlights.